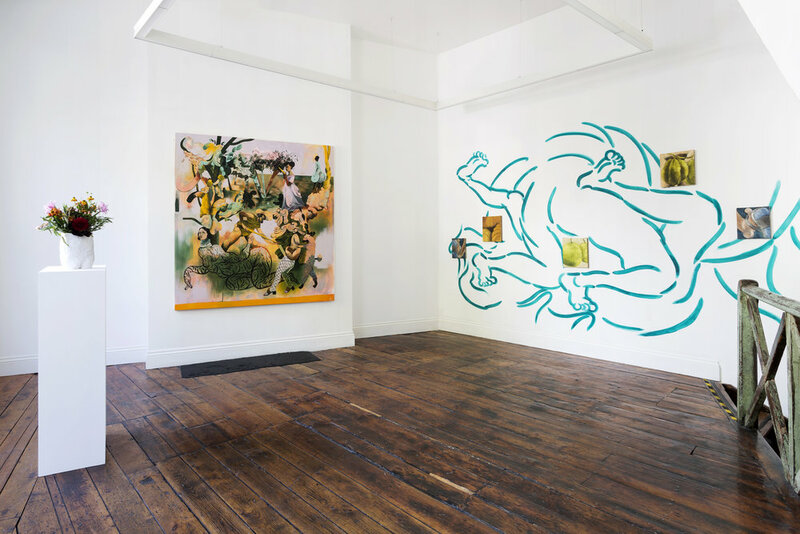 An independently curated exhibition of new work by Beatrice Lettice Boyle and Jessie Makinson. An on-paper exhibition for Twin Magazine of works by Anne Speier, Athena Papadopoulos, Eleanor Pratt, Hetty Douglas, Jala Wahid, Karla Black, Leah Schrager, May Hands and Phoebe Collings James. 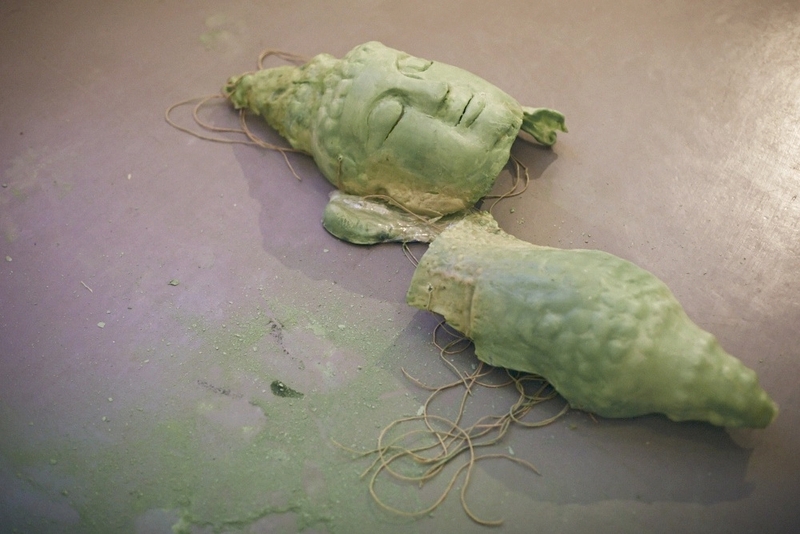 Developed by Christian Jankowski and Francesca Gavin with assistance from Kate Neave, the Historical exhibition at Manifesta 11 provided the contextual concept to the new artist commissions, highlighting the history of the representation of work in different thematic ways. On behalf of the Florence Trust, Kate curated an exhibition of work by Adam Dix, Andy Wicks, Anna Jung Seo, ATOI, Fabio Lattanzi Antinori, Freya Pocklington, Hanae Utamura, Jonathan Munro, Nicholas Johnson, Phoebe Boswell, Ryan McClelland, Susannah Douglas, Timothy Hon Hung Lee, Ting-Tong Chang and William Martin. 16 - 18 October 2015. Phoebe Boswell, Kirsty Buchanan, Ting-Tong Chang, Susannah Douglas, Timothy Hon Hung Lee, Anna Jung Seo, Fabio Lattanzi Antinori, William Martin, Jonathan Munro, Cara Nahaul, Francis Olvez-Wilshaw, Natalia Trivino Lozano. 4 – 12 July 2015. An independently curated exhibition featuring new work by Freya Douglas-Morris, Nicholas Johnson and Lucy Whitford. 7 – 24 January 2015. An independently curated exhibition of new work by Takming Chuang, Echo Morgan, Emily Speed and Hanae Utamura. 5 – 17 September 2013. A performance by Echo Morgan.